Offering you a complete choice of products which include crystal cabochon stone, crystal beads, crystal gemstone, azurite stone, ethiopian opal beads and faceted semi precious stone. Backed by a team of diligent and adroit professionals, our organization is highly devoted to provide a wide range of excellent quality Crystal Cabochon. The provided crystal cabochon is precisely finished & processed at our manufacturing unit using best techniques as per the set guidelines of market. 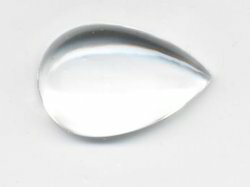 We offer this crystal cabochon in numerous sizes & customized cutting options according to the demand of customers. This crystal cabochon is packed using qualitative packaging material from our side so as to ensure their safe transportation. Our firm is affianced in manufacturing, exporting, importing and supplying an excellent quality Crystal Beads. 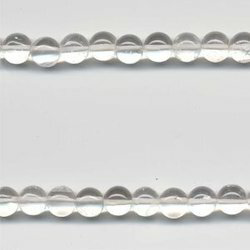 These crystal beads are aesthetically designed by our experts using contemporary techniques and following latest standards of market. Our offered crystal beads are used in manipulating beautiful jewelry items like necklaces, bracelets, anklets & bangles. 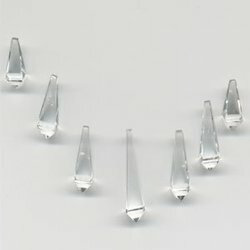 Also, these crystal beads can easily be availed from us in a stipulated time frame at nominal price. To fulfill the various demands of our precious clients, our company is engaged in manufacturing, exporting, importing and supplying Crystal Gemstone. The offered crystal gemstone is valued in the market owing to superior quality and lustrous look. Our crystal gemstone is available in shapes like round, trillion, heart, square, cushion. Also, this crystal gemstone is finished at our state-of-the-art development unit using advance tools following the set norms of industry. Looking for Crystal Gemstone ?